Great news! 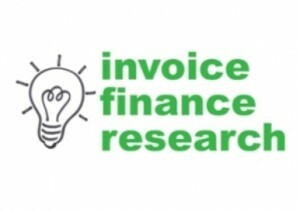 The UK Invoice Finance Research Group on LinkedIn now has 1,001 members - having broken through the 1,000 member mark. 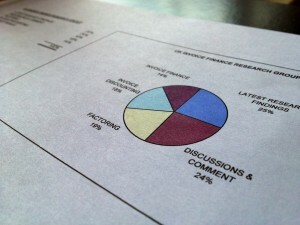 The group shares and discusses invoice finance related research, for the advancement of the industry. Since inception there have been many debates, via the forum, about various findings relating to the factoring and invoice discounting sectors. The group is free to join - just click on the "Research" tab above and follow the link.